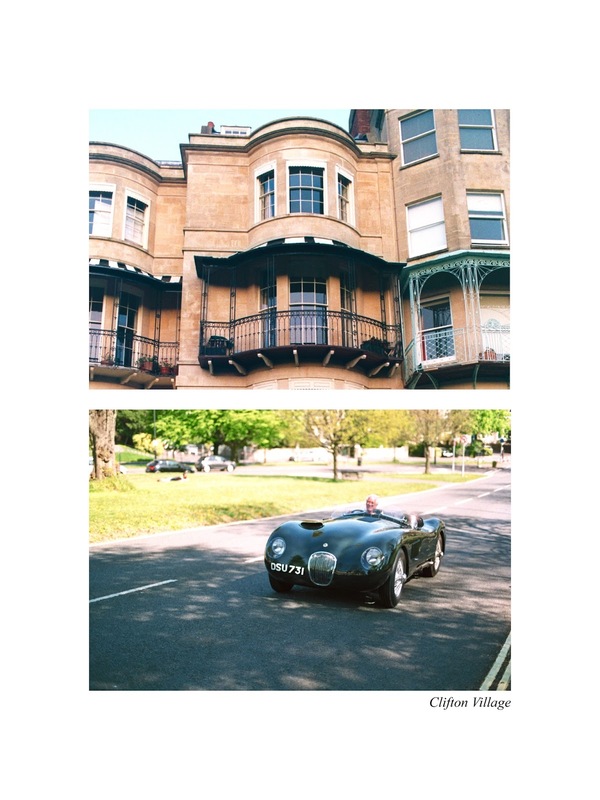 The first shots from my Canon A1, taken around my hometown of Bristol using Fujifilm Superia 200 35mm film. 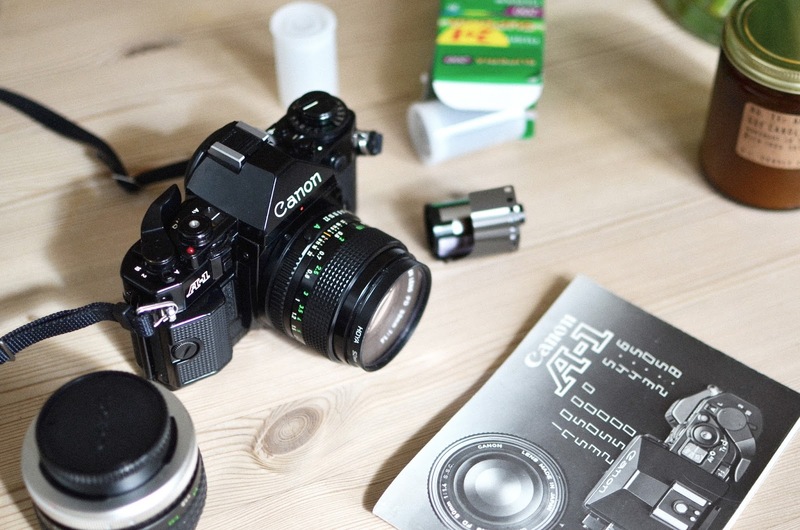 I recently invested in the Canon A1, as I wanted a more advanced and premium 35mm film camera. So eventually, after playing around and testing a few old film SLR cameras, I bought this old Canon from eBay with a great 50mm prime lens with a large aperture of 1.4f, which is perfectly suited for the types of shots I’m trying to capture. As previously mentioned, I have always loved film cameras and what they can produce. I have always had fun using various vintage 'point and shoot' and range finder cameras, but I've been really wanting a fully manual SLR to use with film for a while. As well as film, I’ve always had a working digital SLR on hand if I've ever needed to use digital. I feel most of us are subject to having gained some knowledge of digital cameras, whether that be on simple compact cameras or SLR's. As time and technology has progressed, it feels like film has been forgotten somewhat, so below I have comprised a brief outline on the ins and outs of both formats for those wanting to understand more, with a slight hint of bias towards my current obsession for film.